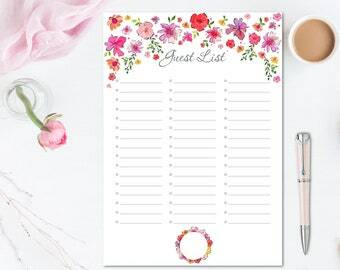 Guest List Gold - Flower Todo List - Wedding List | INSTANT DOWNLOAD!! Organize your invitations with the Guest List, in Gold version, and use it for your parties, for dinners, for the wedding. This Todolist is a digital product. The file is in PDF format. No physical product will be sent. The file will be available in your Etsy user area, under the section "Purchased items", after making the payment. The file is available for strictly personal use only and can not be resold. The file can only be used by the buyer only and can not be shared with other users. The file is protected by copyright and is edited by VG Flower Studio. 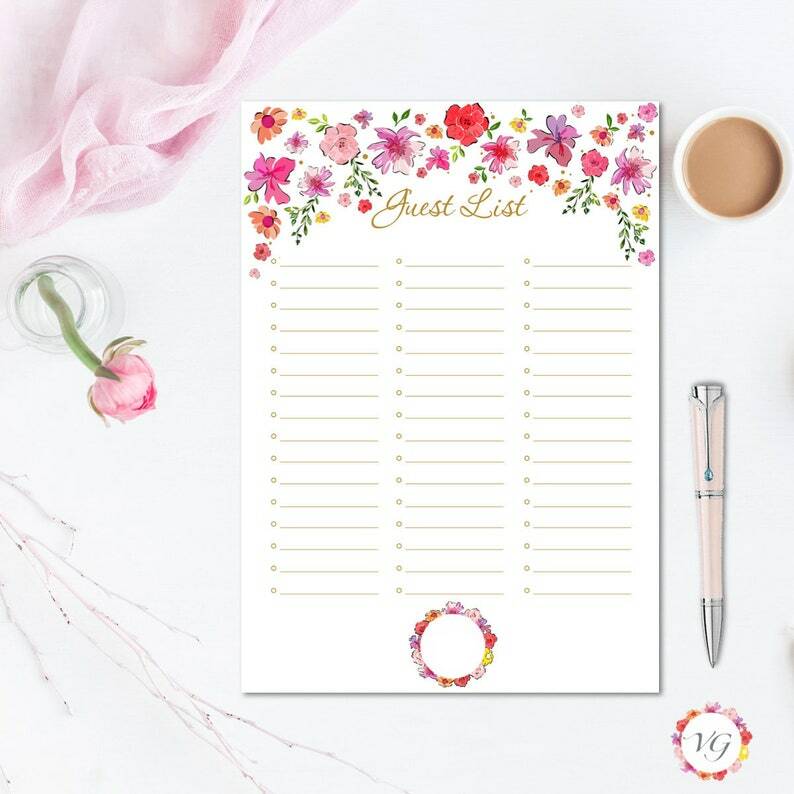 Guest List Silver - Flower Todo List - Wedding List | INSTANT DOWNLOAD!! 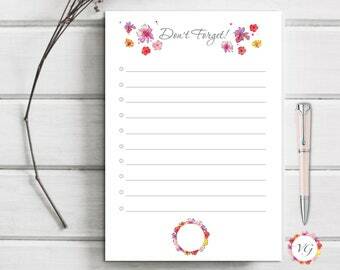 February Todo List - Flower To Do List | INSTANT DOWNLOAD!! January Todo List - Flower To Do List | INSTANT DOWNLOAD!! March Todo List - Flower To Do List | INSTANT DOWNLOAD! 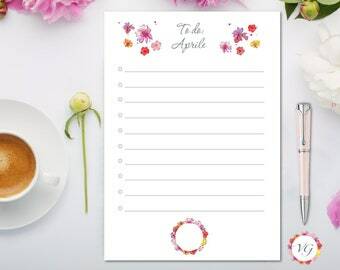 April Todo List - Flower To Do List | INSTANT DOWNLOAD! 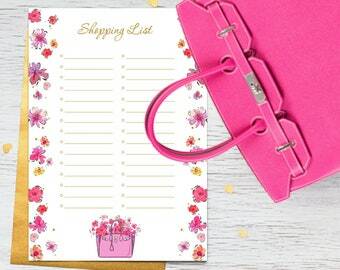 GIFT List Gold - Flower Todo List | INSTANT DOWNLOAD!! 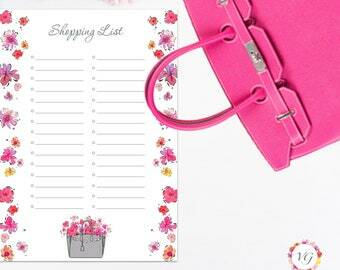 GIFT List Silver - Flower Todo List | INSTANT DOWNLOAD!! Goals List Silver | INSTANT DOWNLOAD!! Ero alla ricerca di uno strumento che mi consentisse di pianificare al meglio i vari pasti della settimana. Per me che sono un super amante della cucina, avere a disposizione uno strumento così pratico e allo stesso tempo così elegante è qualcosa di incredibile e rivoluzionario! Che dire della grafica di questo meal planner? A dir poco spettacolare! Assolutamente consigliato anche agli amanti del design e dello stile! Meal Planner Gold - Flower Todo List - Food List - Food Planner - Menu Planner - Lista Della Spesa | DOWNLOAD ISTANTANEO! 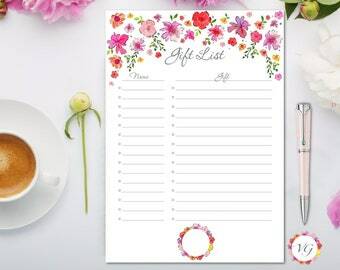 May Todo List - Flower To Do List | INSTANT DOWNLOAD! 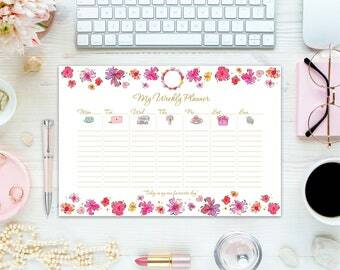 Weekly Planner Gold - Flower Todo List - Weekly Planner | INSTANT DOWNLOAD!